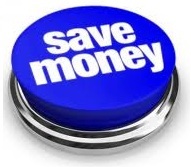 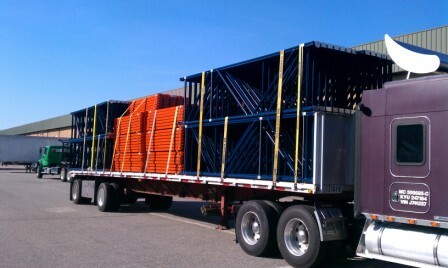 SAVE BIG ON NEW AND USED PALLET RACK! 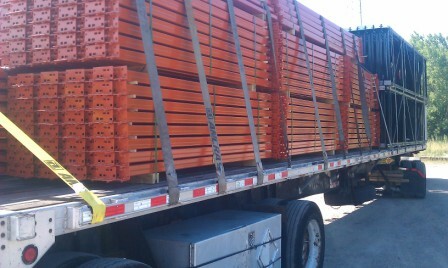 Teardrop Beam 96" Long x 3 21/32" Face, Capacity 4,130 lbs. 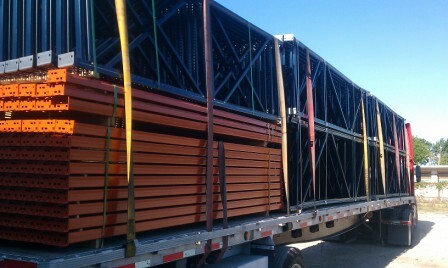 Mecalux U77 Frame 42" Deep x 16' Tall, Capacity 19,980 lbs. 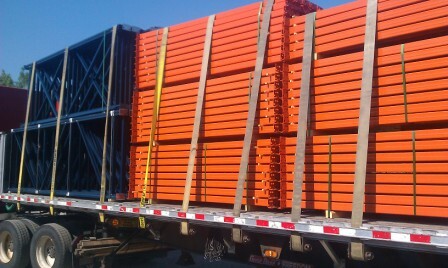 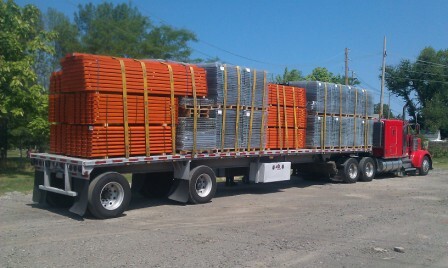 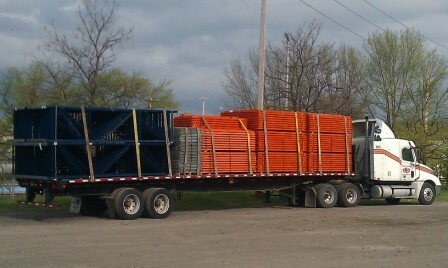 Used Step Wire Deck 42" Deep x 52" Wide, Capacity 2,500 lbs. 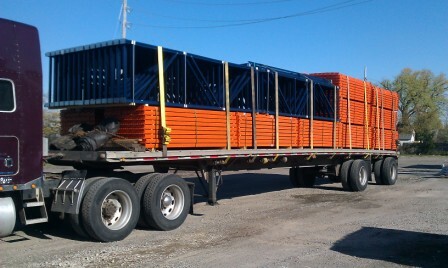 Mecalux U77 Frame 36" Deep x 16' Tall, Capacity 19,980 lbs. 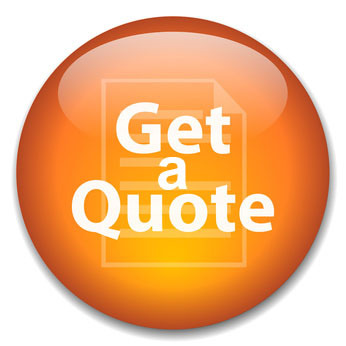 Call Today For More Featured Products! 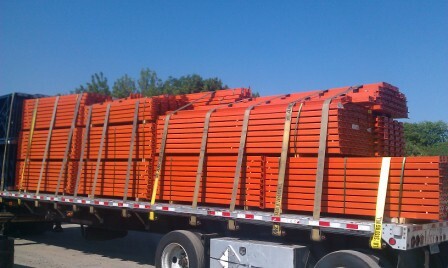 Used Step Wire Deck 48"D x 52"W, Cap. 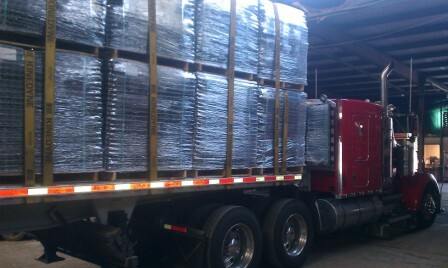 2,500lbs.